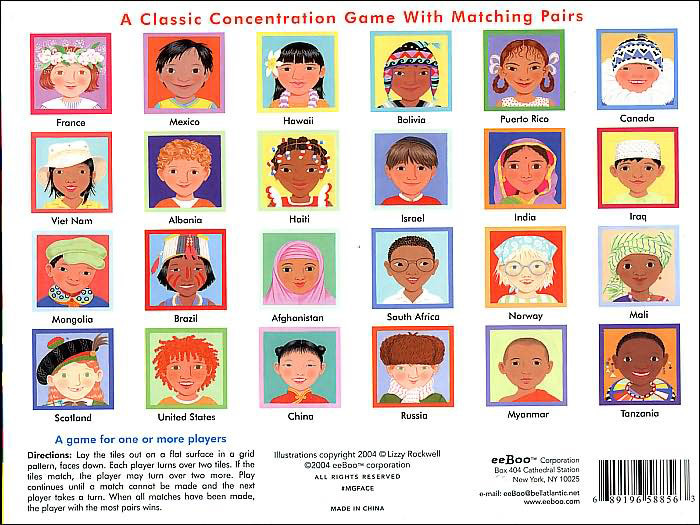 Well, guess what I found when I did a quick web search for multicultural gifts the other day? 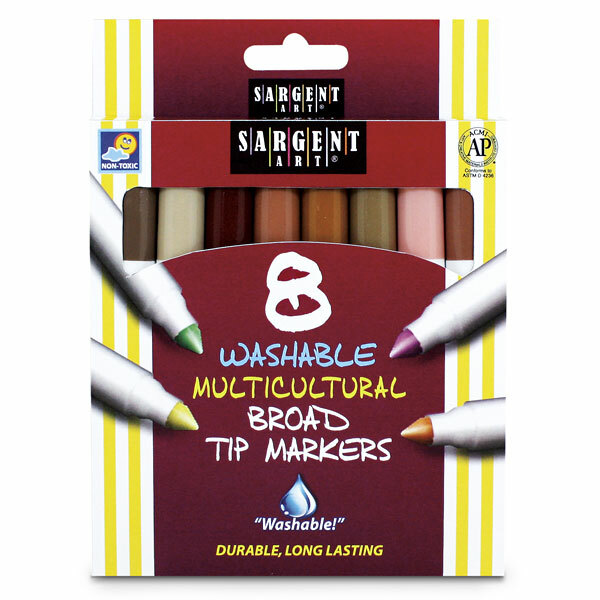 A set of markers in various shades of flesh colors. Yeah. That wasn’t quite what I was looking for. Our family has received some really fun multicultural gifts over the years. Whether it be for birthdays or for Christmas, loving family and friends have been so thoughtful. And so creative. Most families who enjoy traveling love maps. 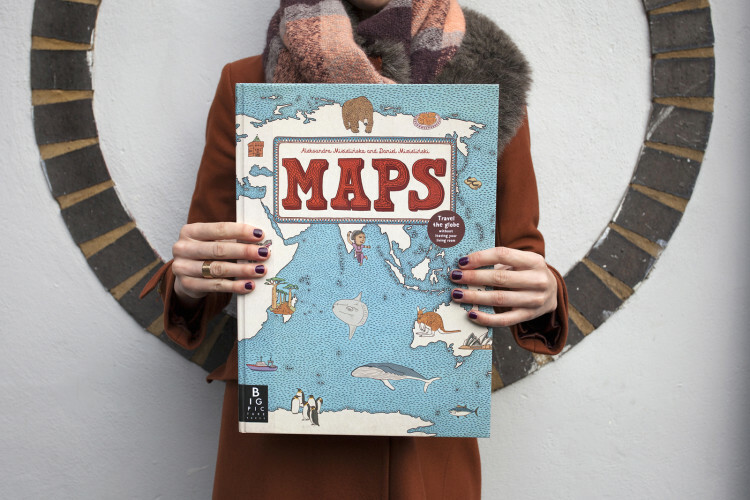 MAPS is a stunning 108 page hardcover book illustrated by two Polish designers who wanted to make world geography accessible to children. 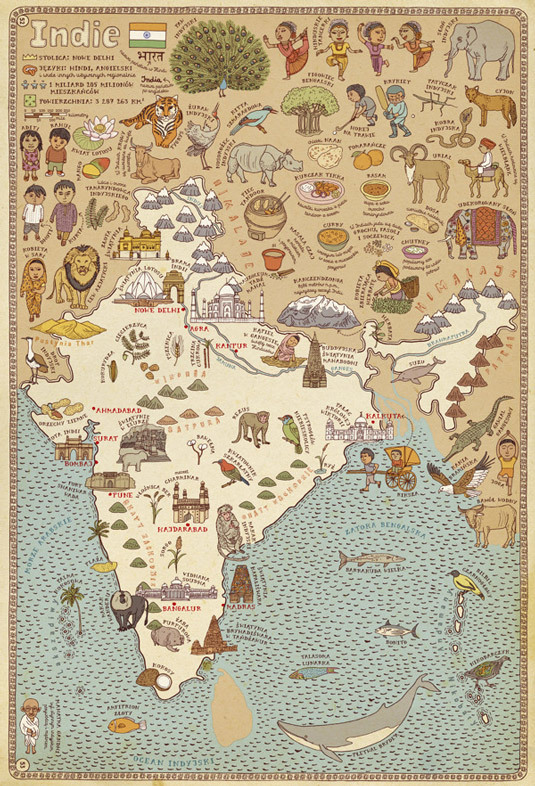 In addition to continent overview pages, there are a number of gorgeous country maps featuring everything from food to cultural references to topography and typical fauna and flora. 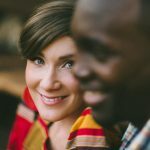 Be sure to check that the countries of the family you are purchasing this gift for are indeed featured as the authors made their own selection of 51 maps to display. We framed this large illustrated map of the world we received at our baby shower. Ever since, it has been hanging in the nursery and later on in the kids’ room. It’s helpful when papa travels *sniff* and to visualize where our friends and family around the world live. 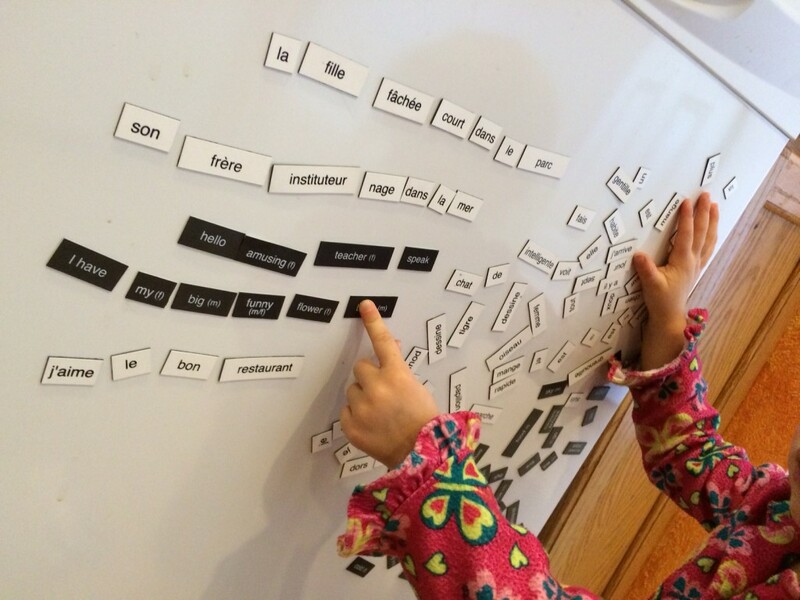 Wow, music for children can really be..how do I put this?… grating! Not this one! 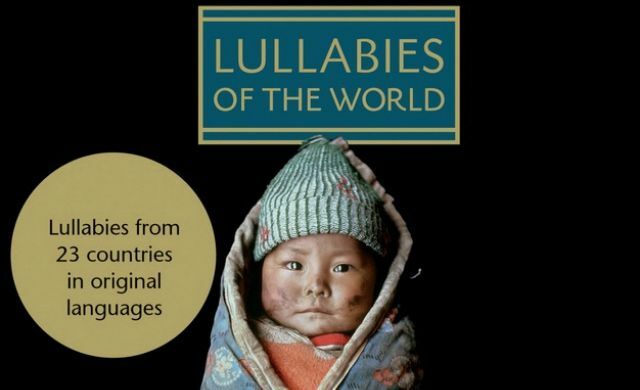 This is a collection of lullabies from around the world (23 countries) with high quality recordings. Seriously, I researched the German production company’s vision for their project after I fell in love with the vocals. I wrote about this CD in this post way back and still love it now. When your family has outgrown lullabies, we also enjoy most of the Putumayo World Music series. Very different style, though. 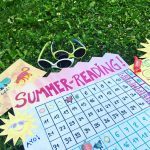 Who doesn’t love matching games! 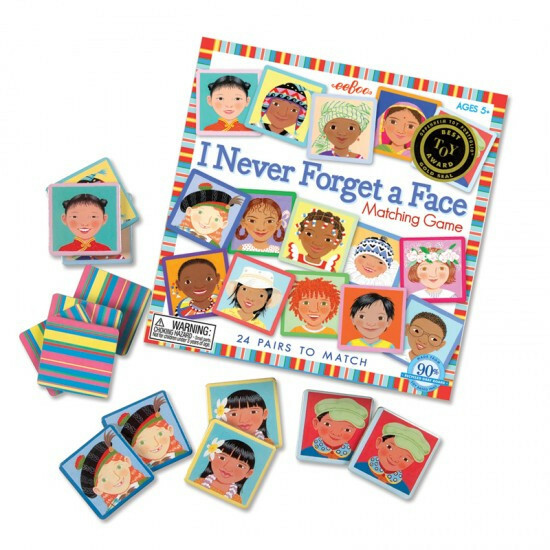 “I Never Forget a Face” is a memory game with a twist as each face represents a country. Sure, a tad stereotypical to make a point, but oh so fun. My kids think they have spotted their former North African babysitter (the picture of the face representing Afghanistan) as well as my daughter Délice herself (Norway)! Oh dear. If you are still not inspired, there are some really beautiful multicultural books available to kids these days. When our kids were infants, I enjoyed reading board books like Global Baby Girls – a book with proceeds going toward a good cause. Today, we tend to enjoy books with a story set in a foreign land and some sort of education on the country. 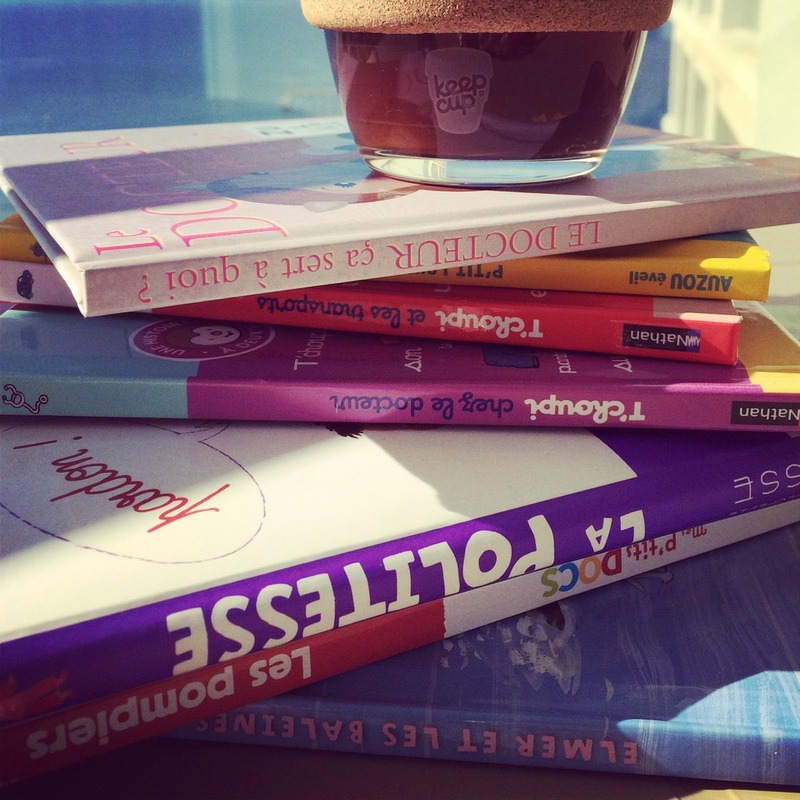 We find those most enjoyable to read and reread. If your family is learning another language, age appropriate books in the family’s minority language(s) are no brainers. Those are so hard to come by. This one started out as a birthday gift sent from afar. We received one of these age appropriate high-quality periodicals, stuffed with poster, crafts, comics, stories, animal fact cards, games, adorable readers’ letters and a little toy each month. Even younger sister loves it. It’s light and so makes for an ideal postal gift. It’s also totally worth a subscription. There’s an age appropriate magazine for each age. 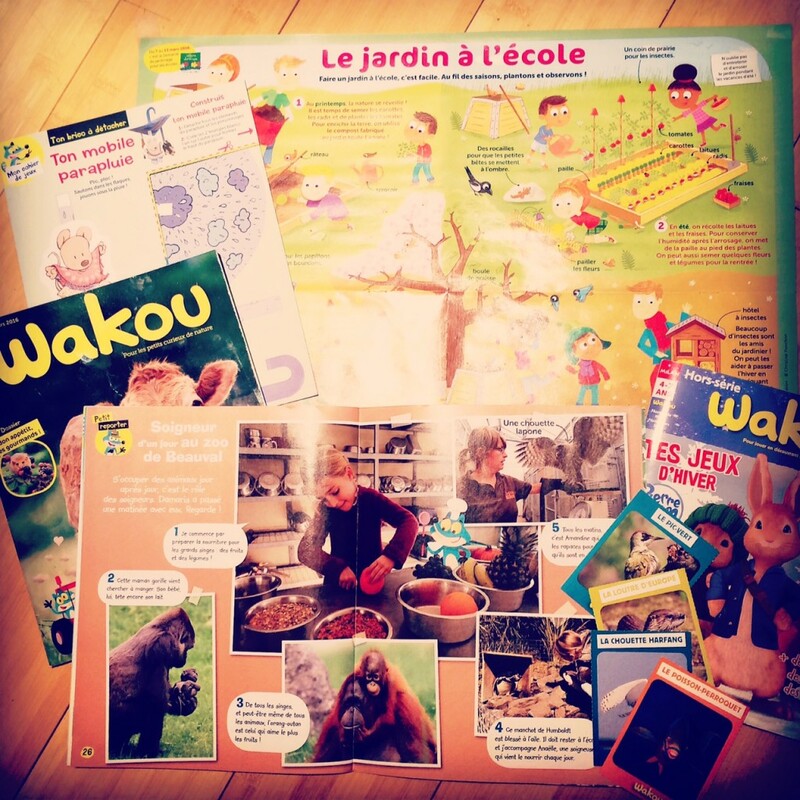 This one is called Wakou Magazine by Milan publishing house and is all about nature/agriculture/animals. It’s aimed at 4-7 year olds but honestly, I have learned so much myself too. Honestly, I love when adults don’t dumb things down for the sake of the kids too much. Kids are smart, you know. 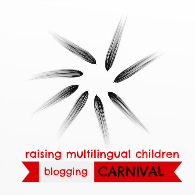 Maybe this sort of thing exists in your family’s target language too? My adult picks? I’d say a lovely travel journal or a book like Growing up Global by Homa Sabet Tavangar. 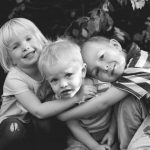 Lots of wisdom for families wanting to raise their children to be at home in the world. What are your favorite gifts that inspire you and your family to live a multicultural life?